Please use the map on this page to locate our facilities and to map directions to our school. 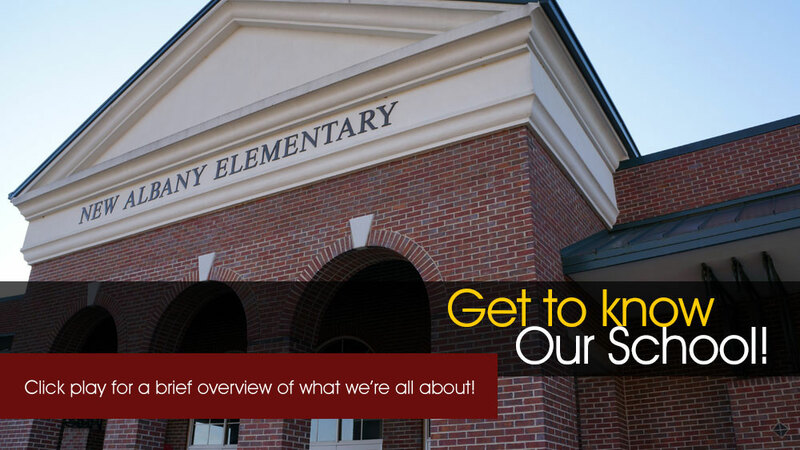 Should you have any questions about finding us, please feel free to call our office at (662) 534-1840. We welcome your questions and comments.